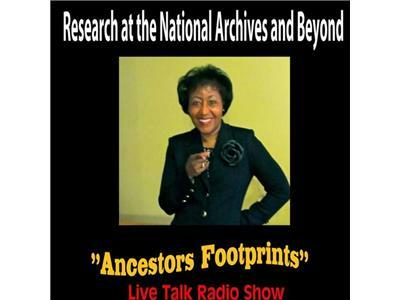 Black Gotham with Carla L. Peterson, Ph.D. Learn how Cluster Research helped to unravel the history of a family in 19th Century New York! Black Gotham: A Family History of African Americans in Nineteenth-Century New York City Yale UP, 2011- is a social and cultural history of African Americans in nineteenth-century New York City as seen through the lens of family history. It was awarded the 2011 NYC Book Award in History from the New York Society Library and was a finalist for the 2012 Gilder-Lerhman Institute Frederick Douglass Prize. In connection with the publication of Black Gotham, Peterson has appeared on C-SPAN Book TV. 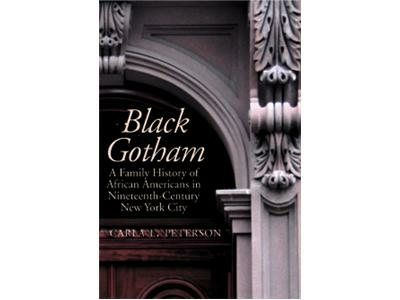 Part detective tale, part social and cultural narrative, Black Gotham is Carla L. Peterson’s riveting account of her quest to reconstruct the lives of her nineteenth-century ancestors from youth to adulthood. 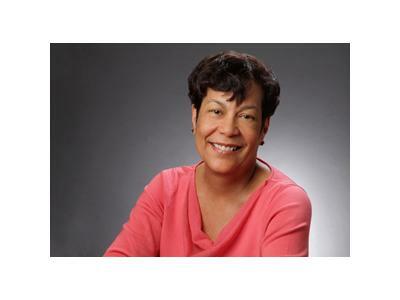 Her book challenges many of the accepted “truths” about African American history, including the assumption that the phrase “19-century black Americans” means enslaved people, that “New York State before the Civil War” refers to a place of freedom, and that a black elite did not exist until the 20th century. Peterson demonstrates that despite the rise of scientific racism, the trauma of the Civil War draft riots, and the advent of Jim Crow, members of New York’s 19-century elite achieved remarkable success in their public activism, trades, and professions. Peterson is a professor in the department of English at the University of Maryland, and affiliate faculty of the departments of Women’s Studies, American Studies, and African-American Studies.